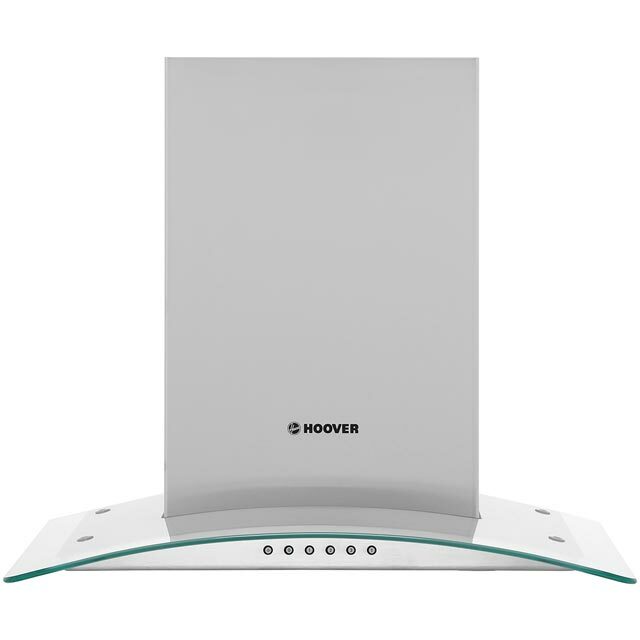 Clear the air after cooking your favourite curry with this stylish visor cooker hood from Hoover. 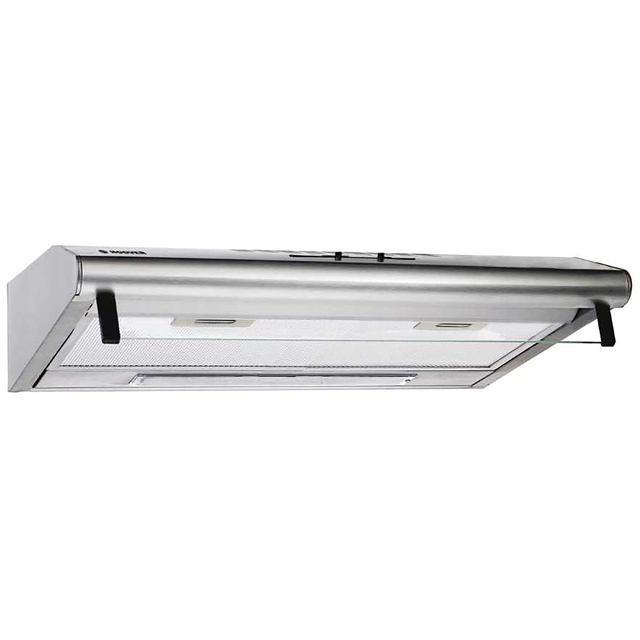 Because it has an extraction rate of 205 cubic metres per hour, it’s perfect for quickly removing lingering aromas from small kitchens. It’s 60cm wide too, making it suitable for use above a standard-sized hob. It also has a noise level of 71dB, so it’s quite loud and would suit a lively household. Plus, the handy LED lights will illuminate the hob space below, so if you’re heating up leftovers later in the evening, you’ll have no trouble seeing when they’re ready. Want to make sure this visor hood will fit in your kitchen? Check out our handy measurement guide video. We’ll show you everything you need to know about measuring up in just a few simple steps, so your new appliance will fit like a glove.